Designed as a specialist heavy-weight boot for the timber industry, it's the ideal boot for silviculture and general forestry applications such as tree planting, pruning, working on skid sites and for machine operators. Comfort is assured with a slip-in cushion insert with shock absorber material and a wool top to stop sawdust going down the boot. The sole is a fully repairable cleated rubber commando style screwed to the inner and mid soles to ensure it can handle the tough conditions. Designed as a specialist heavy-weight boot for the timber industry, it's the ideal boot for silviculture and general forestry applications such as tree planting, pruning, working on skid sites and for machine operators. 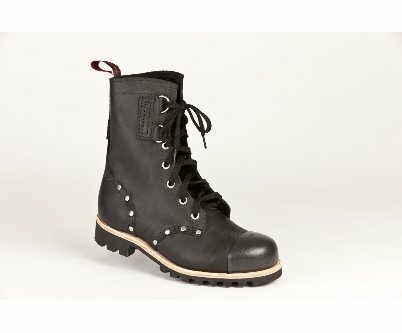 This is a tough, thick leather, calf length, water repellent, boot for great ankle support with solid double D rings and eyelets, an external steel toe and double layer of leather on toe, riveted down thread line for protection from vegetation, full stitch and screw construction, Comfort is assured with a slip-in cushion insert with shock absorber material and a wool top to stop sawdust going down the boot. 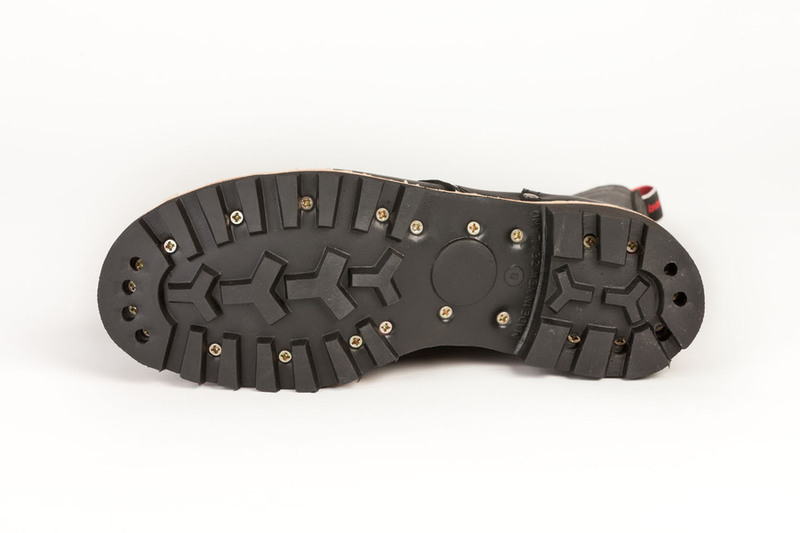 The sole is a fully repairable cleated rubber commando style screwed to the inner and mid soles to ensure it can handle the tough conditions. 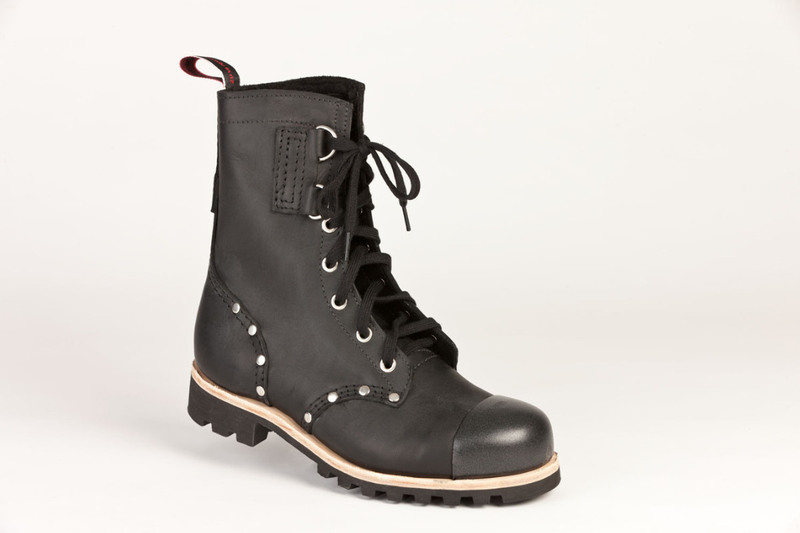 A surcharge of $20.00 applies for all size 13-15 boots ordered.